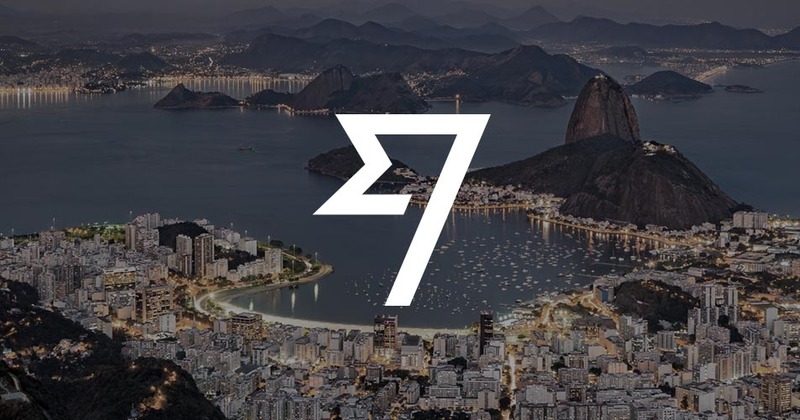 We’re excited to announce that transfers from Brazil are live on TransferWise. The launch means that you can now send money to and from Brazil with TransferWise. Fast, fair Brazilian Real transfers (BRL) are just a couple of clicks away. Brazilian customers can pay in their money with a Boleto. We’ll generate one for you after you’ve set up a transfer. You'll pay a small one off fee of 2.5% (or 10 BRL for transfers under 400 BRL). And we always use the mid-market exchange rate. Every month you can transfer up to 9,999 BRL. And while that’s a great looking number, we’re working to remove this limit. You can send money to Brazil as well. Our fee is just 1.5% for transfers to BRL. For now, you need to set up your BRL transfers on our website. Real’s coming to our iOS and Android apps real soon though, so stay tuned. Our FAQ pages have more information about sending money from Brazil, or setup your first transfer and try it out.